Williamsburg venue National Sawdust is showcasing five emerging NYC based artists in the 25th monthly installment of "THE REVOLUTION," which coincides with the serie's second anniversary. This is a local musical movement that empowers community, change, and activism through performance and unity amongst the arts. 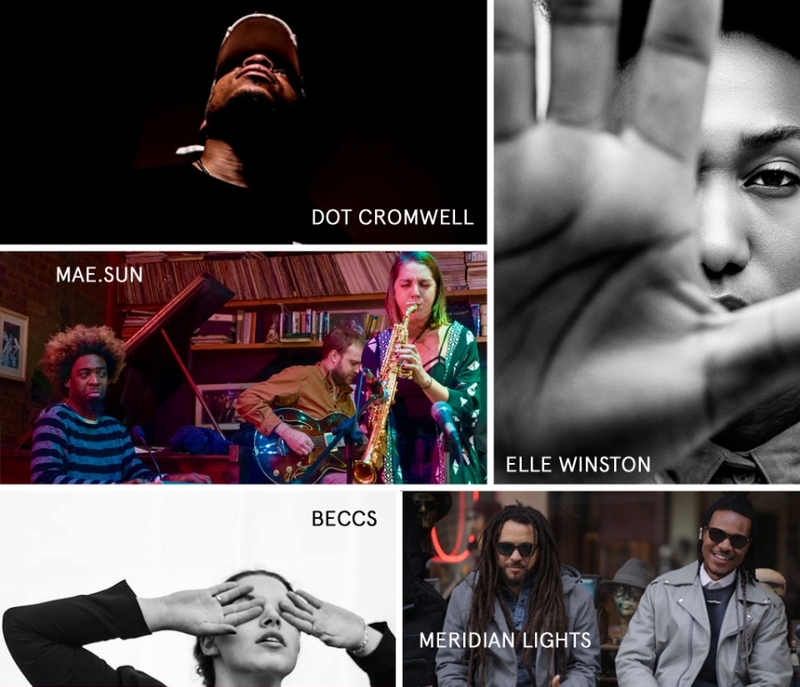 The acts featured this time around are Manhattan via Philly rapper Dot Cromwell, singer songwriter with operatic influences beccs, soul pop acts Elle Winston and Meridian Lights, and contemporary jazz ensemble MAE.SUN - you can listen to all of them in the embedded playlist. Tomorrow's 22nd installment of The Revolution, a Deli-sponsored monthly showcase highlighting the best emerging local artists with a particular focus on Soul, Hip Hop and Funk, will deliver a lineup that's bound to lift souls. Yes, because soul is the common thread found in the three acts performing in the stylish architecture of Williamsburg's National Sawdust. Soul Science Lab is a collective of incredible musicians able to seamlessly combine afrobeat, funk, pop and hip hop into wonderfully produced tunes even the most static of New Yorkers will be hard press not to move to. 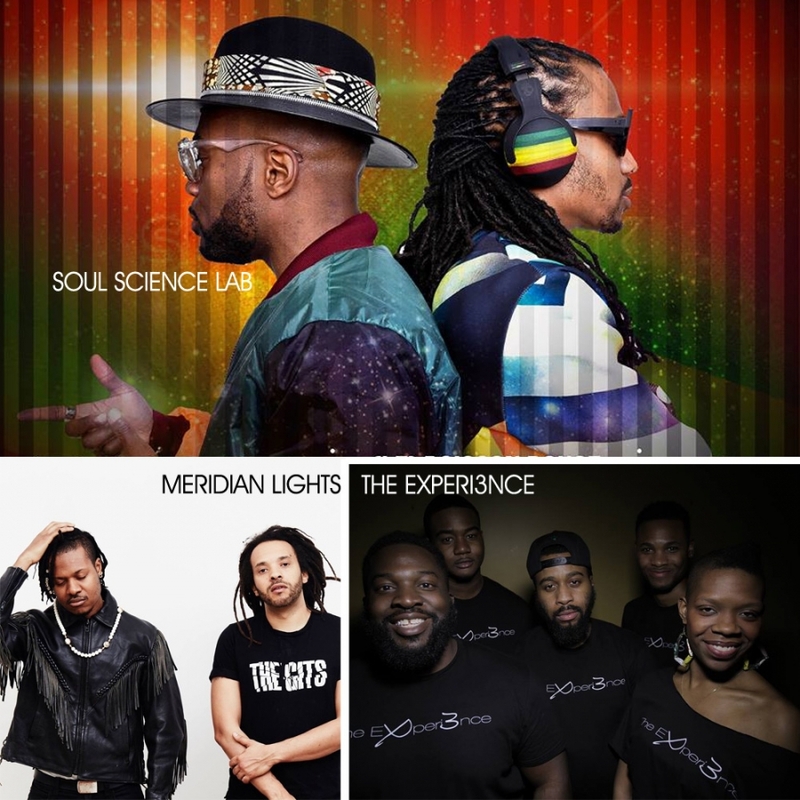 The lineup, co-curated by Soul Science Lab, alongside Katie Jones, founder + producer of The Revolution series, will also feature the mellow pop of Meridian Lights' and The Experi3nce's inventive soul/hip-hop. The night will start at 10pm, tickets can be found here.